Sony officially announced the move tonight, with Hirai's promotion to come in April (Stringer will remain as executive chairman until his departure in June) . 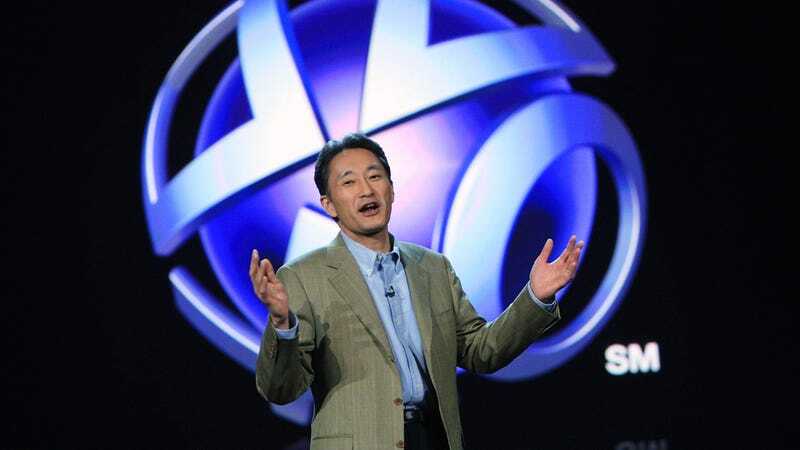 The former head of Sony's PlayStation division, Hirai has been credited with running one of Sony's few profitable operations, the PlayStation brand having clawed its way back into the console market (both in terms of market share and profitability) following a disastrous launch. Stringer, and Sony's shareholders, will be hoping he can do the same for the company at large, which has struggled in recent years thanks to a lack of innovation and the punishing strength of the Yen relative to the US Dollar.